NEXT is an ultra-compact Parameter Sequencer for Ableton Live. 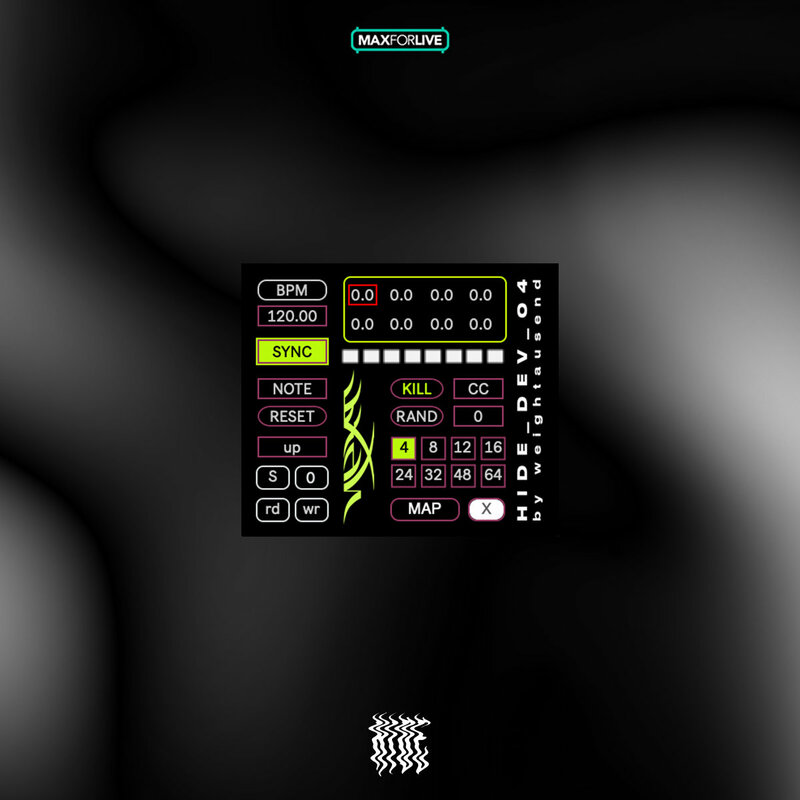 It features a Note-Resettable 8 Step Sequencer, 5 preset automated slots, and the possibility to store and call group of presets in a .json file. It outputs Control Change values too.